In 2014, Marty, as his friends and family call him, defended the life of then-15-year-old Justina Pelletier as well as the rights of her parents. The Pelletiers had brought Justina to Harvard-affiliated Boston Children’s Hospital (BCH) with a referral to see a specialist who had treated her before at nearby Tufts Medical Center. However, when Justina arrived she was instead seen by a different set of less experienced doctors who incorrectly challenged her existing physical diagnosis in favor of a mental one. They wanted to stop her pain and heart medications, amongst others. 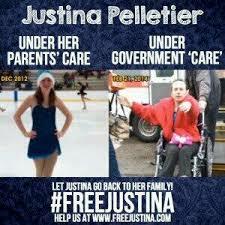 When her parents refused and tried to discharge Justina to her return to her previous doctors, BCH called Child Protective Services (CPS) and told them the Pelletiers were guilty of “medical child abuse” for treating Justina for her physical condition and refusing to consent to exclusively psychiatric care. CPS sided with BCH and took custody. A short time later, against her and her family’s wishes, Justina’s medications were stopped and BCH locked her in its now-notorious Bader 5 psych ward. Marty worked tirelessly to end Justina’s suffering and bring her home. 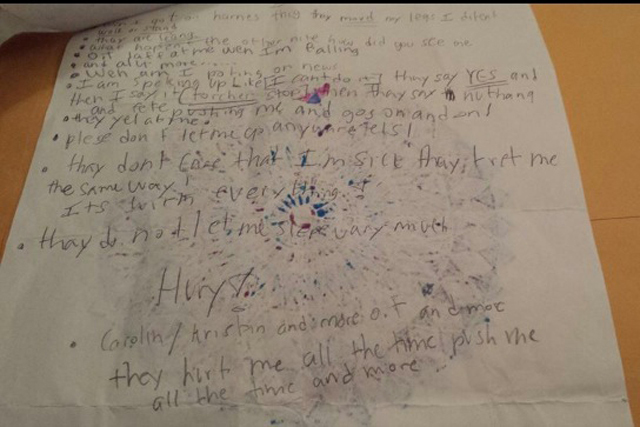 Then, with many people fearing she would die before her previous treatments were restored, a note Justina had smuggled to her parents was published by TheBlaze. A few days later, Marty knocked Boston Children’s Hospital off the Internet during its largest annual online fundraiser, hurting no one. In comparison, due to the hospital’s continued actions and inactions at that point, Justina was already in a wheelchair and she remains there to this day. 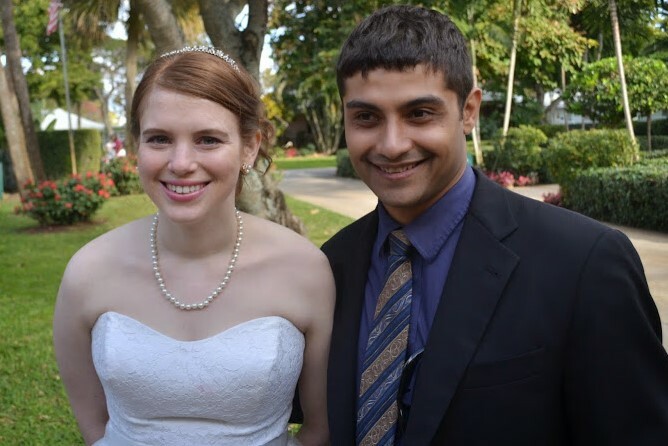 The fundraising incident set in motion a sequence of events that culminated in Justina’s release two months later, after over a year away from her family. When she went home, Justina gave two interviews, including this one with FOX CT’s Beau Berman, who would go on to win the Edward R. Murrow Award for his damning coverage of Justina’s case. Since his arrest on federal hacking charges stemming from his fearless defense of Justina’s life and her parents’ rights, Marty has been featured by Michelle Malkin and Rolling Stone and his writing has been published by a variety of news outlets, including Newsweek, WND, The Huffington Post, Red State, and others. From October 3, 2016 to January 11, 2017 he went on a 100-day prison hunger strike on behalf of abused children and victims of political prosecutions.